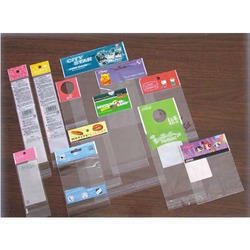 Leveraging on our advanced manufacturing facilities, we are able to offer BOPP Bags. 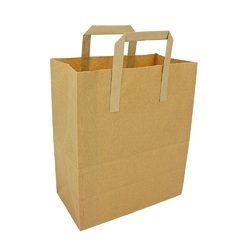 Available in various capacities and sizes, these bags are ideal for packaging of garments like vests, t-shirts and shirts. Owing to the durability and premium quality of our rangte, it is highly acclaimed all across the nation.